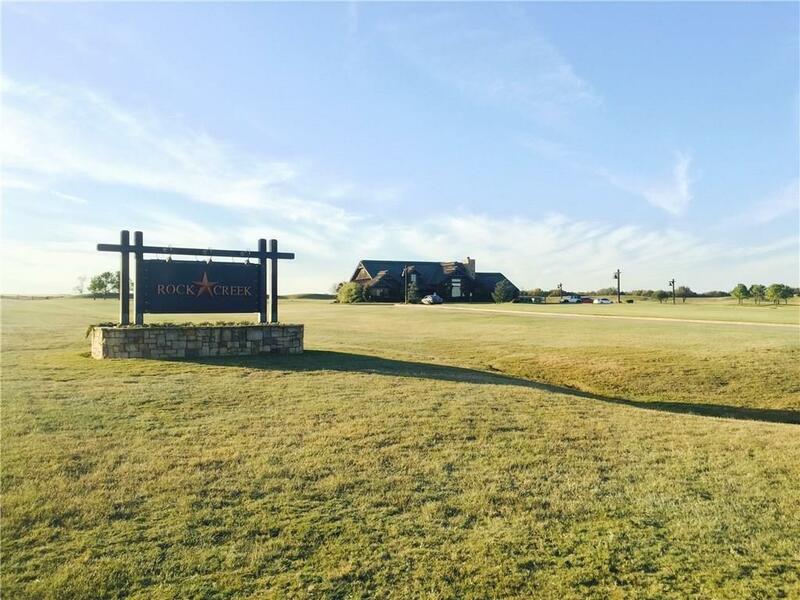 Build your DREAM home in Rock Creek, a master-planned exclusive gated community featuring a Nicklaus Design golf course located on the shores of Lake Texoma. 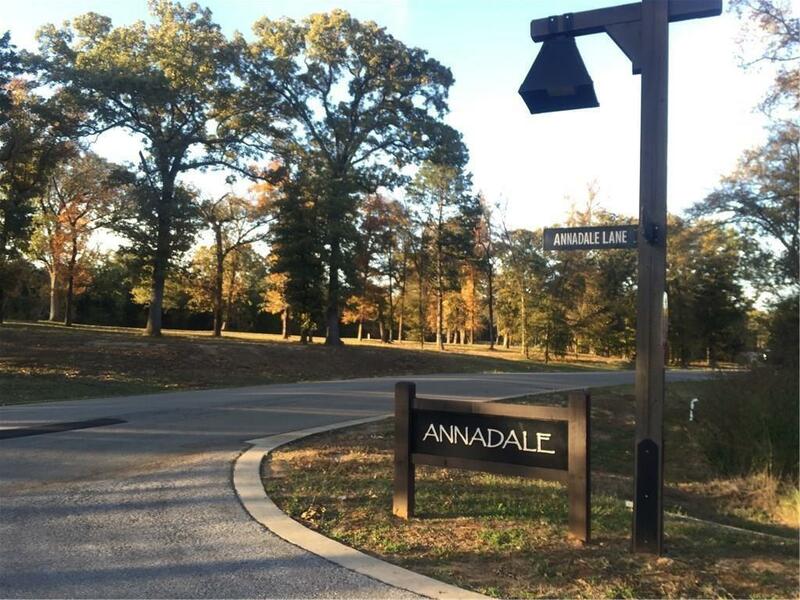 CLOSE to the pool, clubhouse dining and pro shop. No lots behind you provides added PRIVACY. Marina offers boat or kayak rentals and slips, beach volleyball, a horseshoe pit and guided fishing trips. 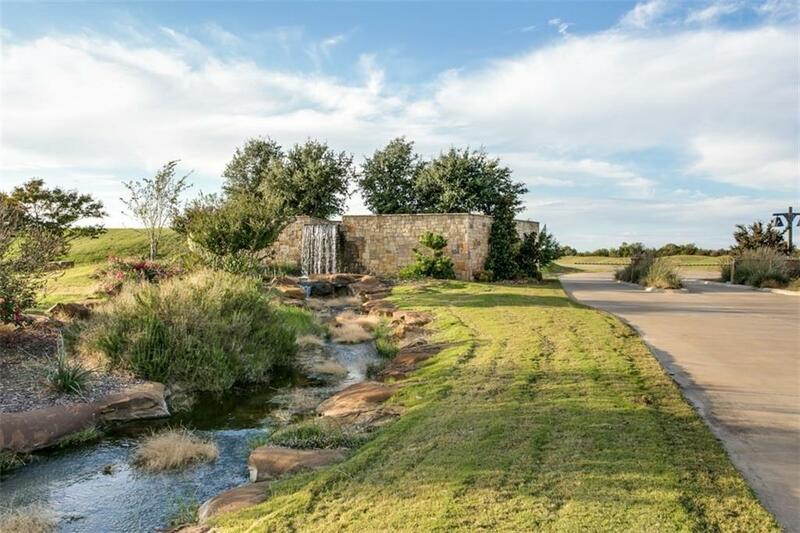 Hike the number one rated hiking trail in Texas, then relax at the new spa. LUXURY awaits! 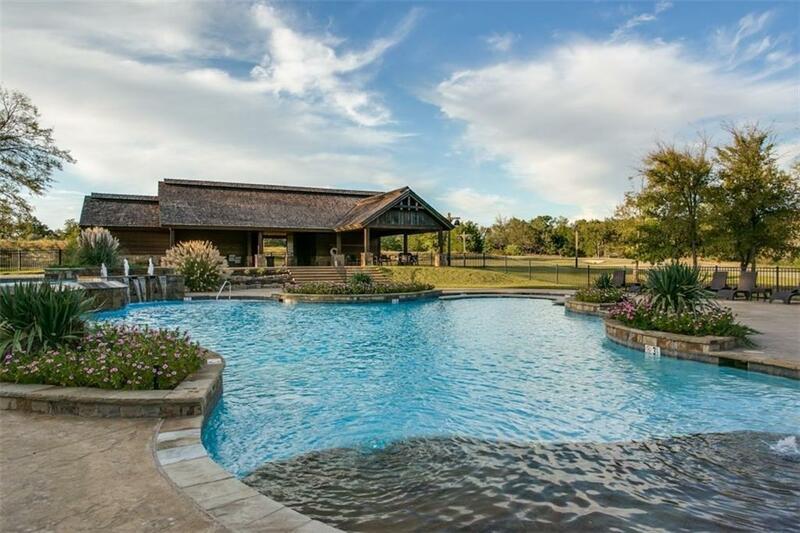 Offered by Robin Haney of Texoma Premier Properties.